A German mine explosion blew this crater under the Canadian front line in August 1916. The Germans initially dominated underground warfare, but Allied efforts improved steadily from 1916, especially as tens of thousands of German combat miners were recalled to support the mining industry at home. 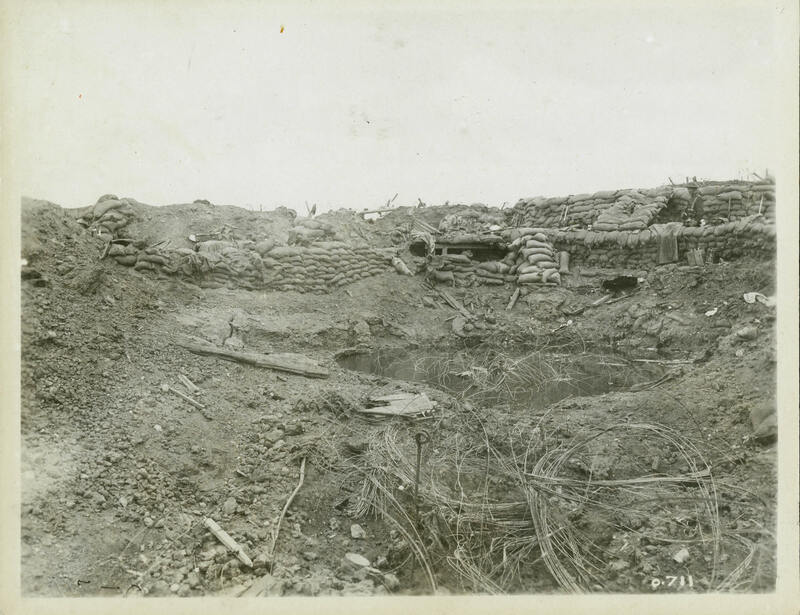 By 1917, when British forces blew successfully a series of mines at Messines, there were 32 mining companies and approximately 25,000 miners in the BEF.